Sharing the Love For UNDERCOVER BOYFRIEND–Review & Giveaway! Hi there! 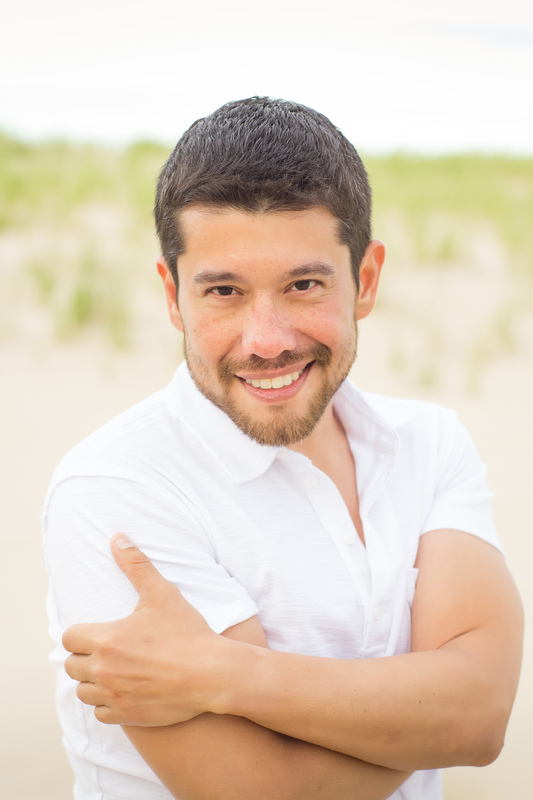 I’m so excited to share a review for a new contemporary M/M romance from Jacob Z. Flores. 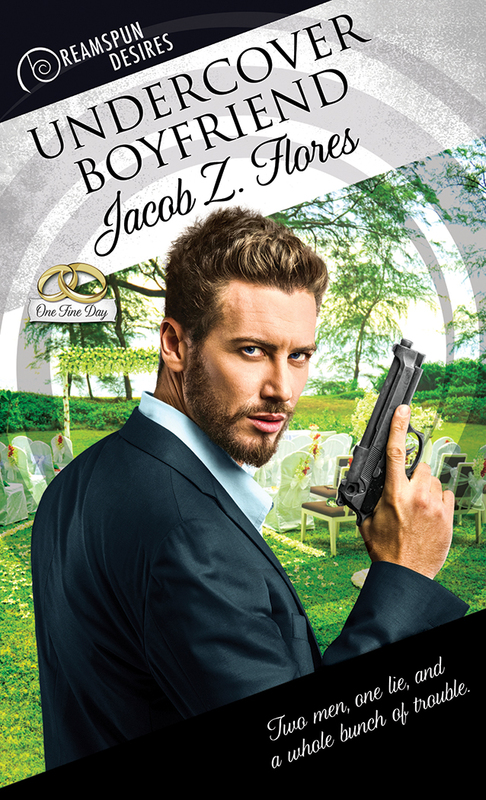 UNDERCOVER BOYFRIEND is a sweet read that I reviewed for Joyfully Jay Reviews this past week. I super loved it, and highly recommend. Catch the excerpt and snippet of my review below, and be sure to enter to win one of 10 eBooks from his backlist or a $50 GC! Marty opened his mouth to speak, but surprise had stolen his voice. Did Tim really think he was cute? No, that couldn’t be true. It was part of the act. It had to be. Christian nodded as if he expected that answer. “Well, I’m glad you could finally make it. I was starting to wonder if you even existed.” He dragged his gaze from Tim to Marty, and a knowing grin suddenly materialized. Did Christian suspect this was a ruse? “Too stylish?” Christian asked, brushing a stray piece of lint from his sleeve. Marty snorted while Christian bared his teeth. Marty nodded. He didn’t dare try to speak. If he did, he’d bust out in laughter. I was amused and engaged in this one from the beginning. I love the fake boyfriend trope, and thought it was well executed, especially as Marty and Luke are strangers who end up falling for one another. That part was also well done. Marty’s family is the type that won’t quit–and their tenacity was honest and well-meant, even if they are meddlesome and overbearing–in the “I love you so much I’m going to ENSURE you have a good life” way, which was more charming than chafing, to me. There’s a lot of action in the book, with the wedding and the shake down of the baddies, so the pace is hopping. It’s the beginning of a series, and I’d totally grab the next book. If you want to read more of my review, pop over to Joyfully Jay. Dreamspinner Press (Ebook, or paperback), Amazon, Barnes & Noble, Kobo, and GooglePlay.